Day 3 from SHOT Show in Las Vegas. Trump Campaign official Roger Stone is indicted by the Special Counsel. The New York Daily News continues to falsely attack Dana. President Trump speaks live regarding the government shutdown. 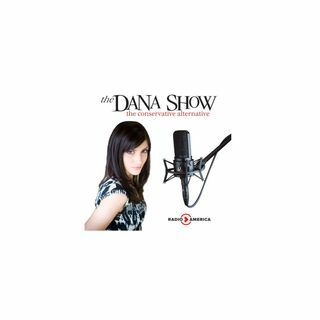 Dana breaks down Trump’s announcement ending the government shutdown. We go live to the Democratic response to ending the government shutdown.